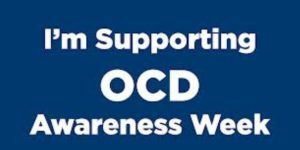 I write this post to all those people who flippantly use the term OCD to describe some facet of their lives that has nothing to do with the debilitating disorder I have. OCD has been an anchor around my neck for 40 years. For nearly that entire time I suffered in silence, afraid to give voice to the horrific thoughts that assaulted my mind. Every day I suffered from the thoughts. Most days it was a matter of all day that I spent receiving these hurtful, intrusive thoughts and fruitlessly performing mental compulsions to try and rid myself of the extreme anxiety I felt. There were many days, years worth, when I didn’t want to get out of bed. I wanted to hide my face in a pillow and shut out the world because my mind was filled with thoughts I didn’t want. I spent many days away from work — not because I was sick but because I couldn’t handle living the day with thoughts that made me feel physically ill. I have a mental disorder called Obsessive Compulsive Disorder. It is a real disorder that affects about two per cent of the population. One in 50 people suffer like me and half of them suffer to a severe or extreme degree. It is my mental disorder. It is a part of me and it was with me all the time, every minute of every day for four decades. My disorder has become a joke. It has come to mean something it is not, perpetuated by stereotypes that are repeated in the media, on television and in movies. The average person has learned to treat my disorder in a denigrating way. Many people perpetuate the erroneous description of my disorder, making the situation even worse. It has become lexicon that OCD means people who clean really good or organize things perfectly. OCD has become a misnomer of an adjective. People say they are a little OCD, feeling OCD today, OCD about this or that. Unless you have OCD you are not OCD. There is no such thing. You can’t be a little OCD about something. You can’t be OCD about your junk drawer or a little OCD about how clean your car is. That’s not what OCD is. That’s not what OCD has ever been. If you think that way you’ve succumbed to a lie or at the least a misrepresentation of a disorder that affects millions of people around the world. 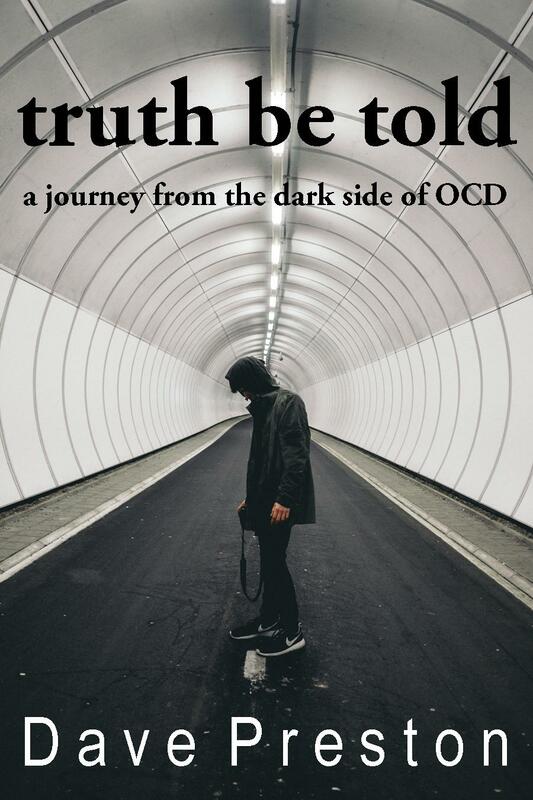 OCD is typified by intrusive, unwanted thoughts, images or urges that repeatedly pop into sufferers’ heads. Those thoughts, images or urges cause huge amounts of distress. To try and alleviate the distress, sufferers perform compulsions — acts, behaviors or rituals, that they take no joy in performing. Every time someone says they feel a little OCD or they say they are OCD about something, they denigrate me and they denigrate my disorder. They make light of the decades of pain I experienced, the constant high anxiety I felt. I have OCD. You don’t. Unless you do. 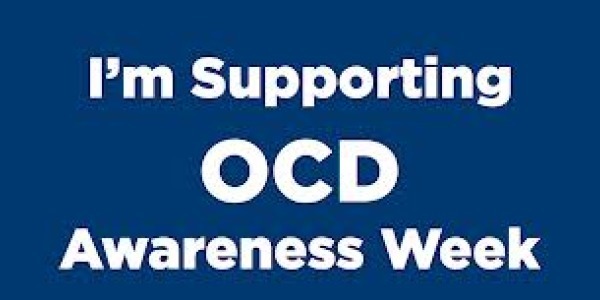 If you do have OCD you know it’s not about arranging pens on a desk or being able to clean a house really well. You know its about maddening thoughts in your head, bouts of high anxiety, feelings of depression, and performing compulsions that, in the end, do no good. My disorder is treated differently than other mental disorders. Somehow it became funny to claim OCD as one’s own. You just don’t hear very often people saying they are feeling a little schizophrenic today. You don’t hear people saying they are a little bipolar about some facet of their lives. Yet OCD has become fair game. OCD is my disorder. I suffered from it for a very long time. I got help and I conquered it. But I feel down every time I see someone make a joke about it or use it in a flippant way. No one who belittles my suffering with an off handed remark would actually want to step into my shoes and actually have OCD. No one would want to suffer like millions do. People need to stop making fun and making light of my devastating disorder. It’s my disorder. You don’t want it.